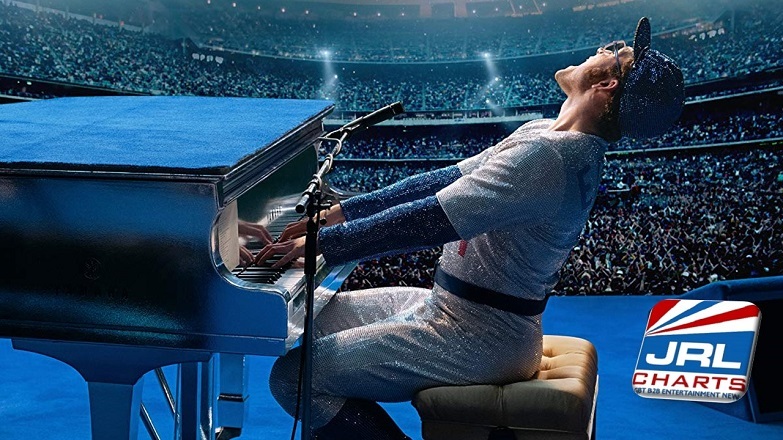 HOLLYWOOD, CA — (03-18-19) — Paramount Pictures rocketman trailer starring Taron Egerton as Elton John, surpasses 10 Million views on YouTube. 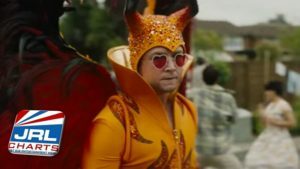 With only 20 days under its belt, the official trailer of rocketman is capturing the attention of Elton John fans. 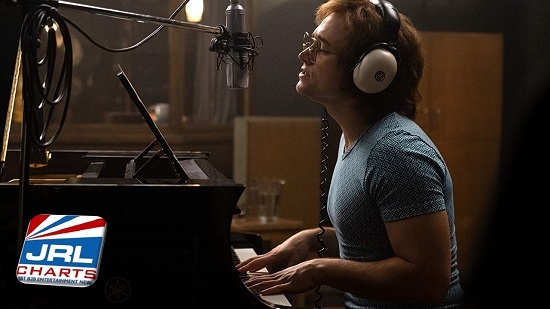 Taron Egerton stars as the iconic Elton John in the upcoming musical drama film directed by Dexter Fletcher and written by Lee Hall. 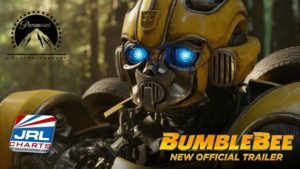 The film also stars Jamie Bell, Richard Madden and Bryce Dallas Howard. Rocketman is scheduled to be released in the United Kingdom on May 24, 2019. 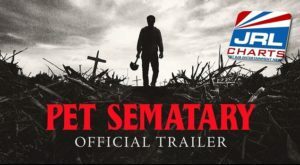 The United States market will open on May 31, 2019.